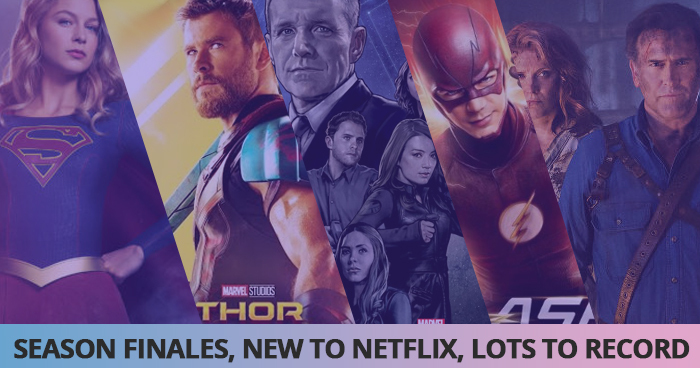 Season Finales and New to Netflix – There's So Much to Watch! 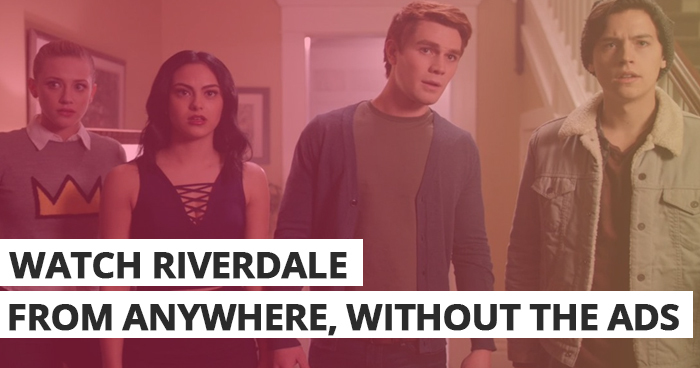 While the latest Riverdale episodes have been available on Netflix UK since last week, we've been waiting here in the U.S. for Season 2 to be available — and as of today —both seasons are now available on U.S. Netflix and ready to be binge-watched with a vengeance! So. 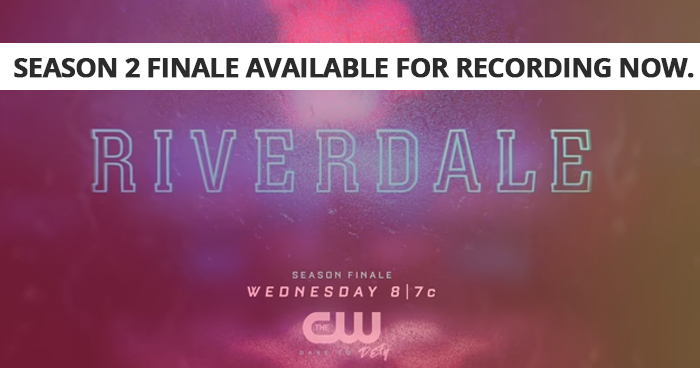 The Season 2 cliffhanger finale for Riverdale. That. Was. Something. Else. 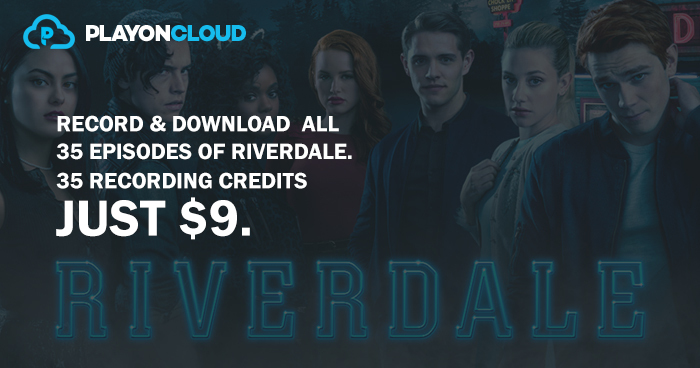 Record and Download Last Night’s Episode of Riverdale and Watch Without The Ads. 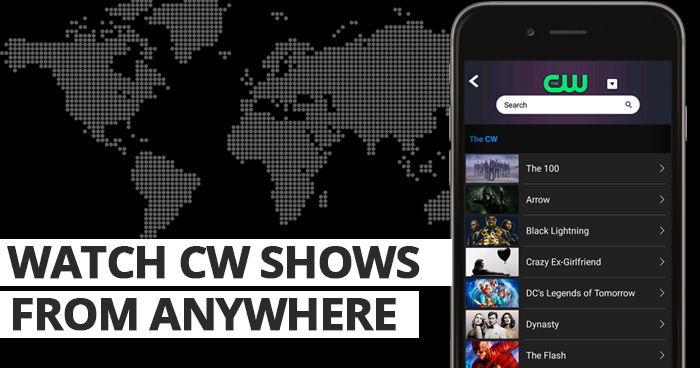 PlayOn Cloud: The Best Way to Download and Watch The Latest CW shows!